In this present busy world, Everyone cannot easily travel long miles to learn Music. Especially many Mridangam aspirants cannot get good teachers to learn & excel in their art forms in many places. By keeping all these factors in mind. 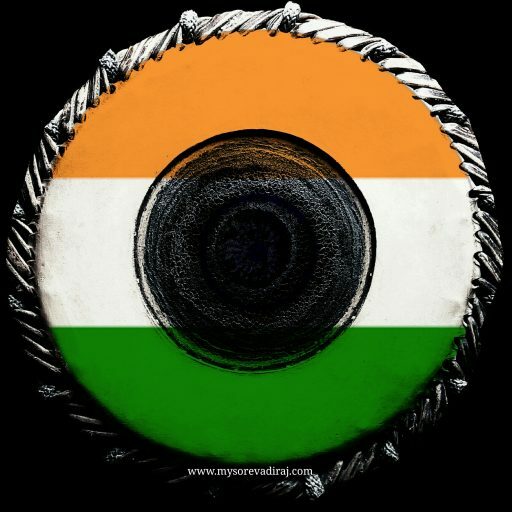 This page has been created in the Idea to propagate mridangam for those who have interest to learn but no time to travel for attending Mridangam classes in person. 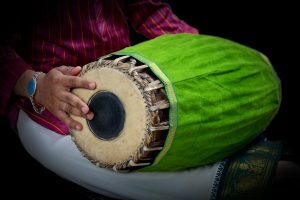 So that they can learn Mridangam & other Carnatic Percussion instruments like Ghatam, Khanjira, Morsing & also Konnakol from basic to advance(Proficiency) level through Online by sitting at their home in their convenient time. Many students from Cleveland, Chicago, Boston, Dallas, Denver, California, Maryland, Chile, Edinburg, Sydney, Melbourne, New Zealand, Malaysia & across the world including India are learning mridangam, other Percussions, Calculations like korvais, Korapu etc. Interested Persons can contact “Mysore Vadiraj” for Online Mridangam Classes. Though people feel music cannot be learned thoroughly through online media,Now a days all the students are successfully learning & giving performances after learning through online platform. Additional Support: We also provide online mridangam support for students learning vocal & instrumental music who are aspiring to practice with mridangam to get a grip with laya. Below are the few demo videos of few syllables & techniques about Mridangam, Please browse my website for my solo videos, Tutorial videos & My Students performance.